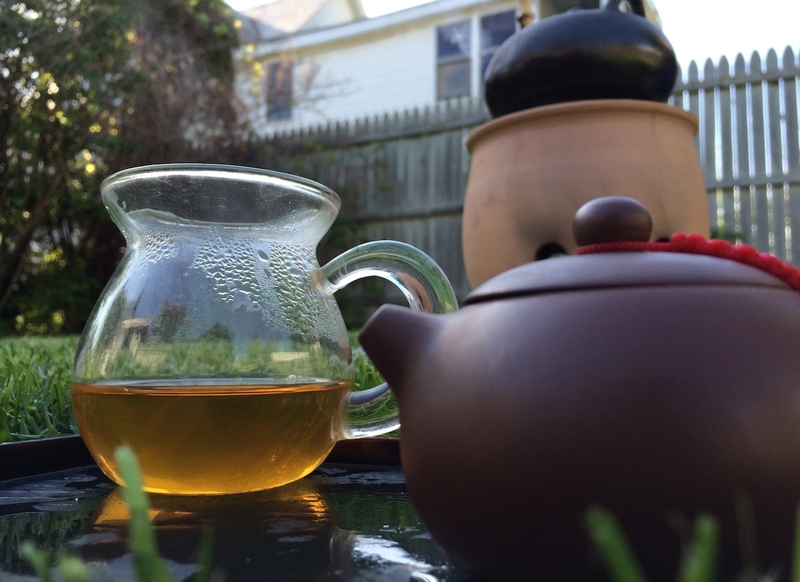 I’ve been meaning to write a post about infusing tea Grampa Style for several months now. It so happens that Floating Leaves beat me to it. Ah, but it’s too good to pass up! I think that every new full-leaf tea drinker should learn about this technique because it’s so eminently useful. 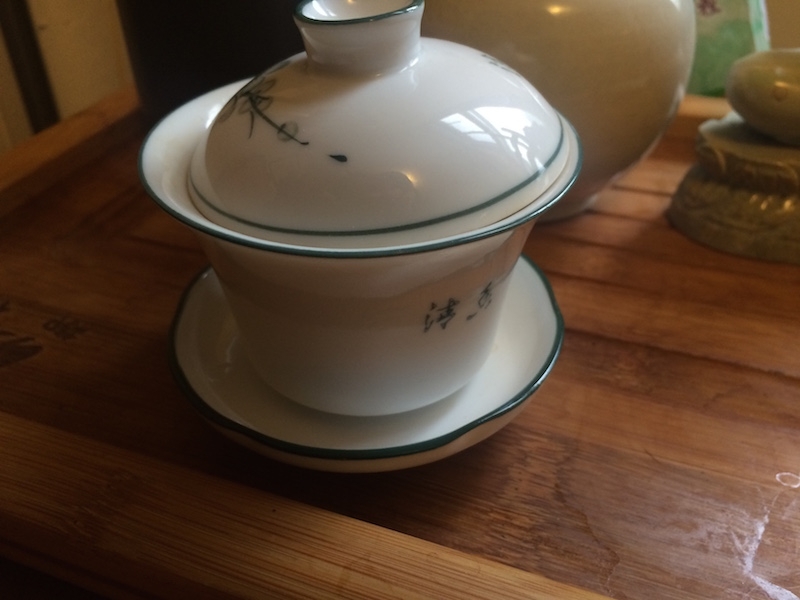 The term was coined by MarshalN as a way to refer to the steeping technique used by a huge percentage of the population of China to make their every-day tea. Really huge. You see it all over the place in the tea belt, and if you visit teahouses in Sichuan, Yunnan, or as far east as Anhui it’s likely that you’ll be served green tea this way as well. It’s how I brewed traveling tea during my trips through Asia and I’ve used it extensively in many other trips since. The basic idea is to put a few leaves directly into a cup and pour on some hot water, straining the resulting infusion through your teeth as you sip. The brew will get stronger as it rests, so you add more hot water periodically until there’s no flavor left (if you’re in China, just walk up to any shop or dumpling stand and ask for Kāishuǐ, 开水, or boiled water). Using a small thermos as your cup works really well if you’re moving around. The key to success with this method (as becomes obvious very quickly) is to use very few leaves. Probably 2 grams of leaf where you’d normally use 4 or 6. Rolled oolongs make this particularly confusing, because it looks like you just put in a tiny amount of tea, but remember that as the leaves unfurl, they can get quite large. By using a small amount of leaf, you prevent the tea from becoming too strong before you can drink it. Of course, you want to get flavor from the infusion as well, so you don’t want to use too few (remember my tea mantra: Experiment!). Another important factor is to use medium to large leaf tea. 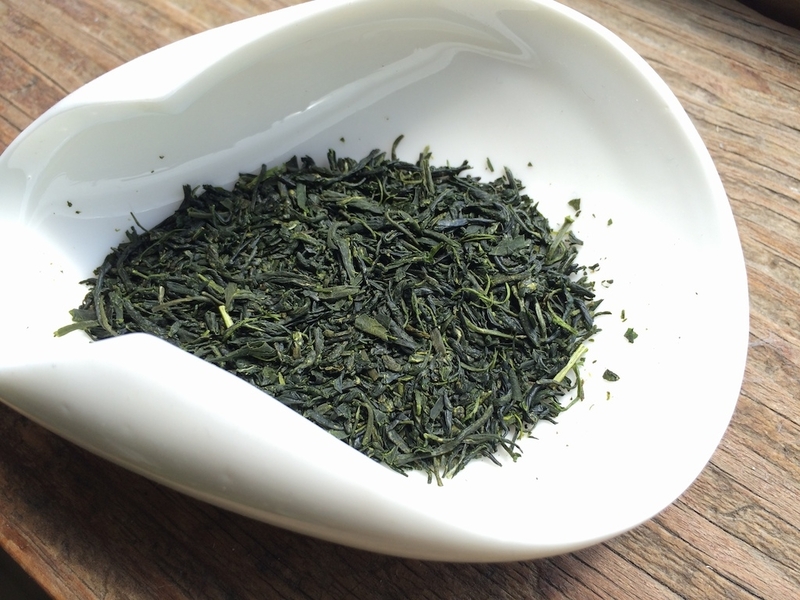 Very small or broken leaves, like Sencha or most lower-grade black tea will make it very difficult to sip the infusion without slurping up a mouthful of plant matter. Rolled oolongs and full leaf green tea usually work very well with this method. 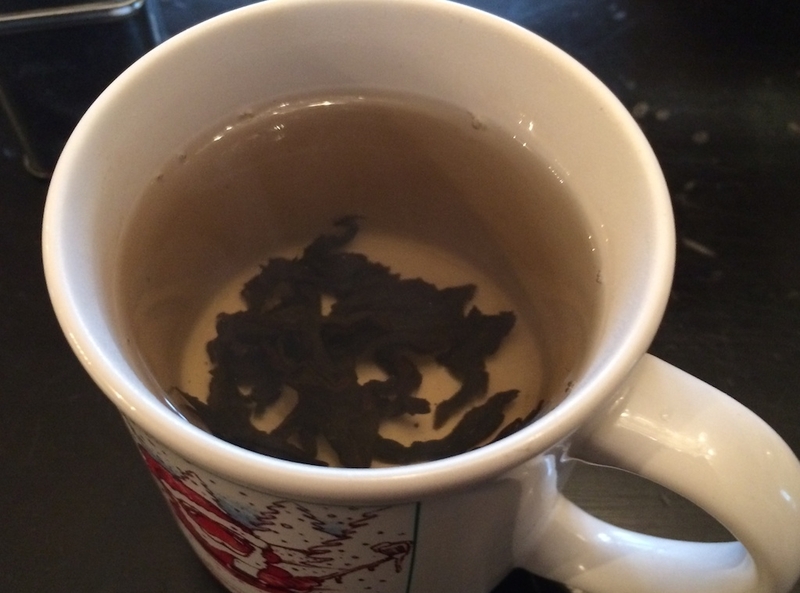 I’ve successfully brewed large-leaf black tea using Grampa style as well. It’s also worth mentioning that making tea like this will not bring out the finer flavors of any high grade tea. There’s too little control to find the balance of time and temperature that can be crucial for some leaves. That’s why I usually use this technique for traveling: it’s easy and requires no equipment other than a cup, mug, or thermos. I think that the simplicity and convenience of Grampa style can make the world a more tea-accessible place. 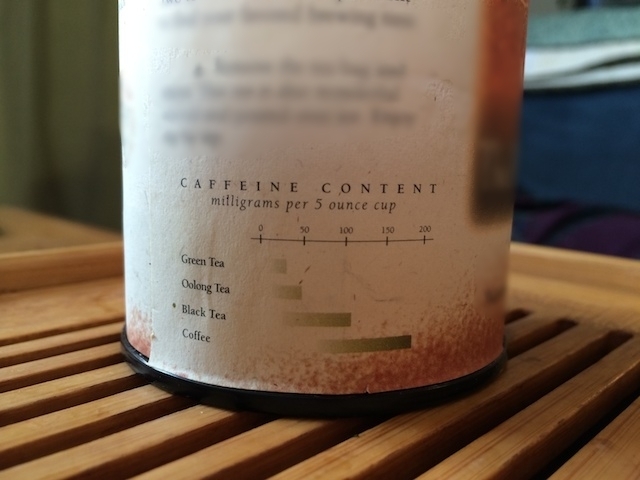 It’s economical (since it uses less tea) and can lower the bar when introducing others to brewing loose-leaf tea (since it requires fewer tools). 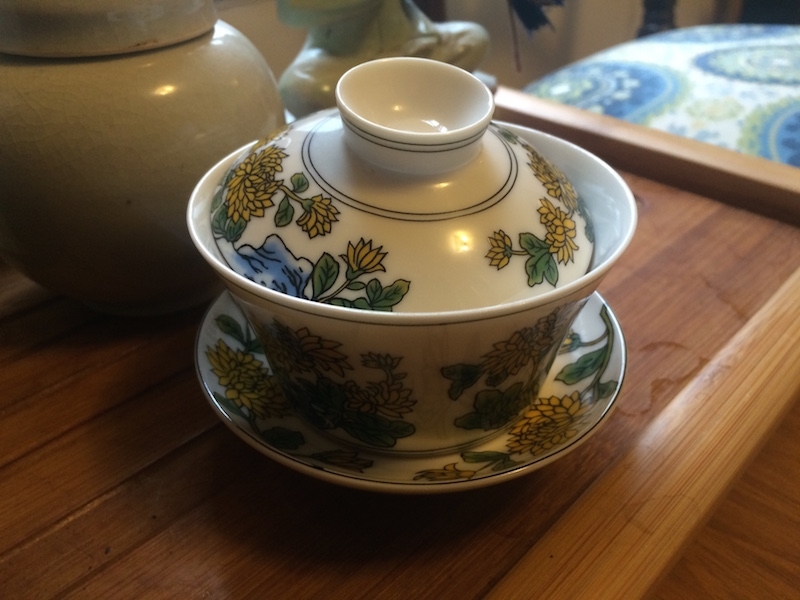 Of course, there’s a time for the practice of meditatively steeping a pot, and listening to the waterfall flowing from a gaiwan, but when out in the world that time isn’t always upon us. Those are the moments for infusing tea Grampa style. This entry was posted in Method and tagged grampastyle on April 28, 2014 by payton. The words gōngfu, which is also sometimes pronounced “kung fu”, mean performing a task with skill and effort. In the case of martial arts where most Westerners have likely heard the term, it refers to wǔshù (武术), the skill of a martial technique. 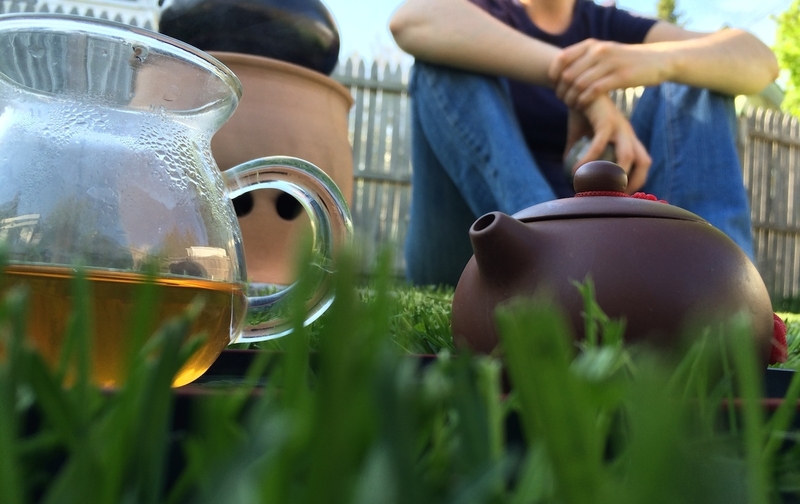 In reference to tea, gongfu means the mindful preparation of an infusion of tea in a manner designed to bring out the best flavor possible (and arguably the best experience as well). 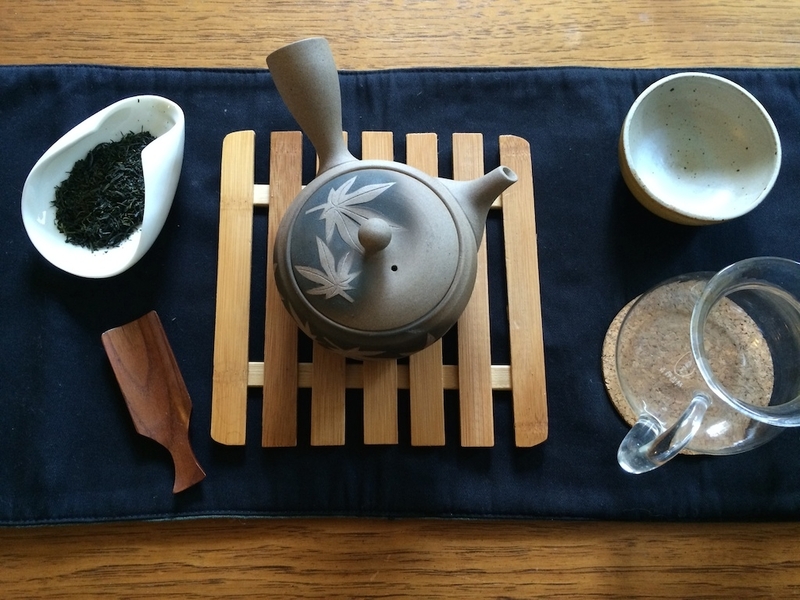 While this practice has evolved into several ceremonial forms, it is the simple gongfu cha which is most accessible to the student of the leaf and which I will discuss here. The general idea is to prepare a relatively large amount of leaves in a small vessel (usually a gaiwan or yixing pot, but gongfu comes from the person, not the tools) with hot water for a very short amount of time. 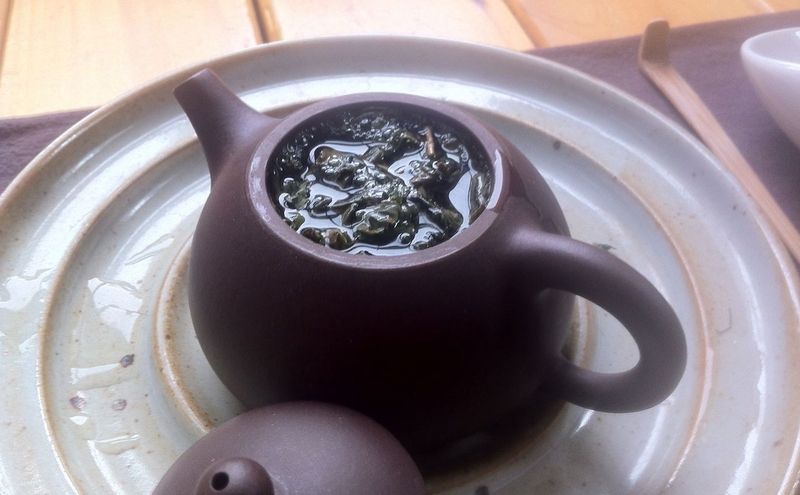 The hot water, small vessel, and quantity of leaves concentrates the flavors derived from the tea, while the short infusion prevents those flavors from becoming too strong. Small cups can help as well to focus the mind on the experience. It’s all too easy to gulp down tea from a mug without really tasting it, but slurping from a tiny cup requires concentration! An additional advantage of this method is that the leaves will generally produce many subsequent infusions whose flavors and aroma will shift and change. 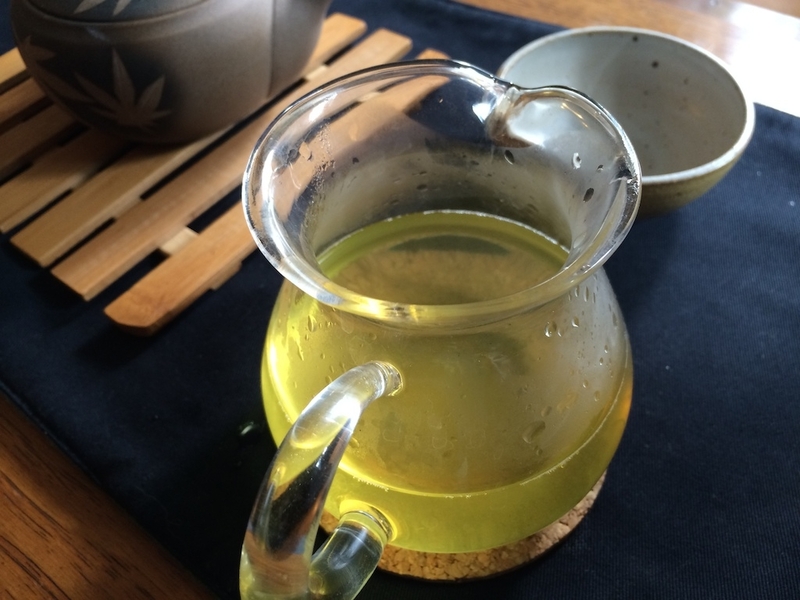 Although the infusion time may increase after three or four, it it said that a high quality oolong tea will give eight or more fully flavored cups. 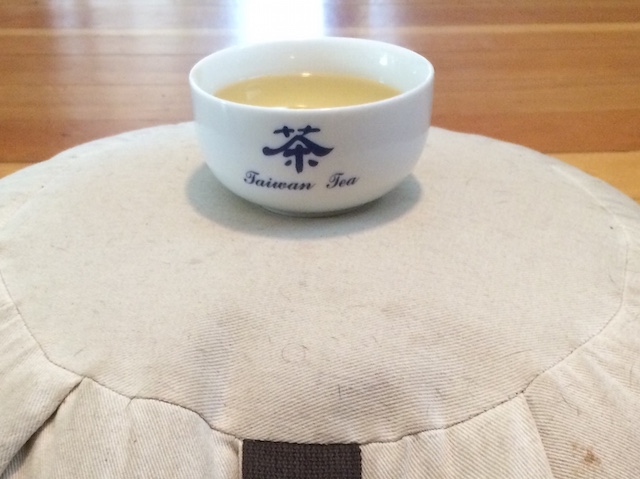 A good puer will often provide up to twenty! 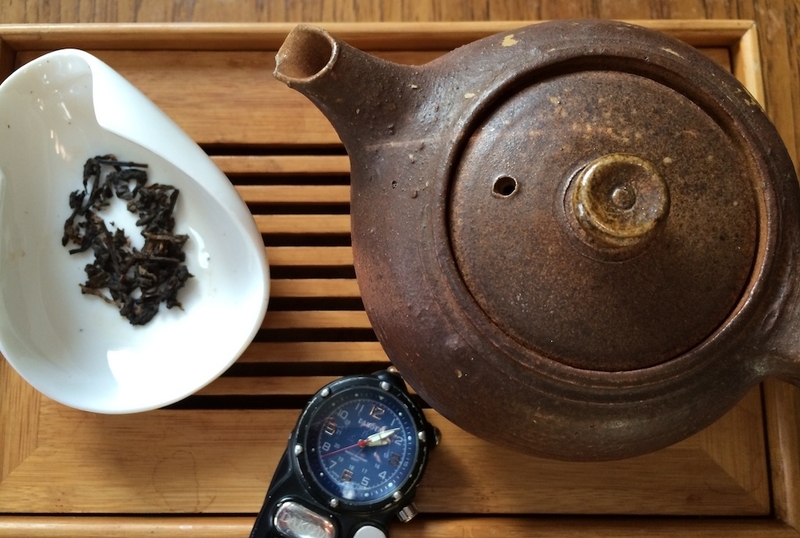 Here are several guidelines to keep in mind as you try your own gongfu cha. Firstly, the quality of the leaves matters. This can be difficult to ascertain without experimenting, but as a rule of thumb, mostly unbroken leaves without any dullness are a good sign. Any style of tea can be used. 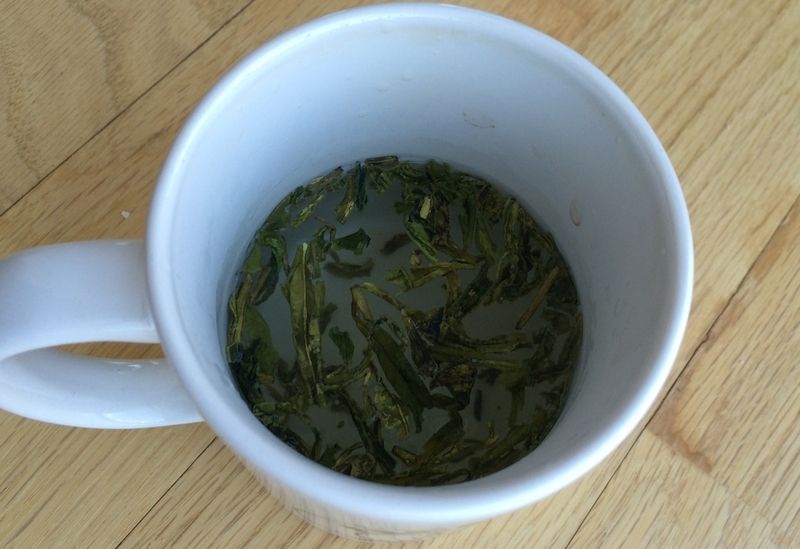 Green teas often make fantastic gongfu infusions with no bitterness, although the water temperature may need to be adjusted. 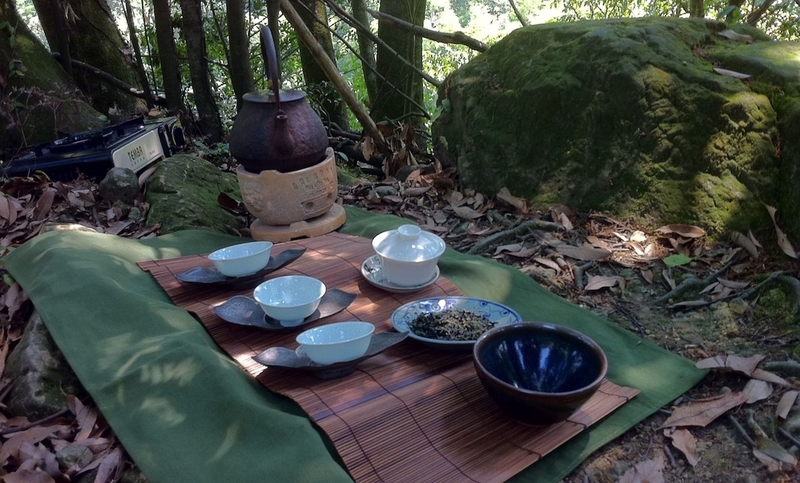 I suggest that the beginner of gongfu preparation start with oolong or puer tea. 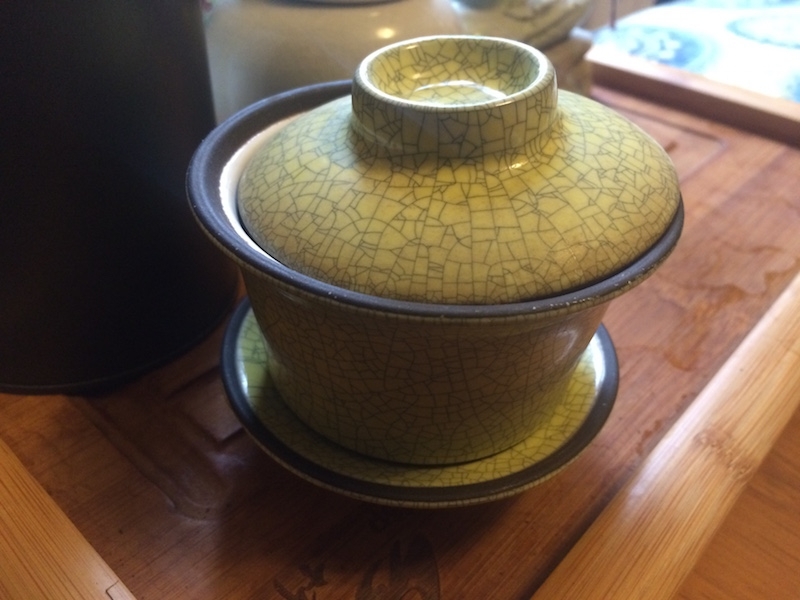 Second, make sure the vessel you are using (gaiwan or teapot) is warmed first with some hot water. Discard the water before adding the leaves. This is also true for your pitcher (if you’re using one) and cups. Water will cool very quickly if the pot is not warm and will usually change the infusion unfavorably. 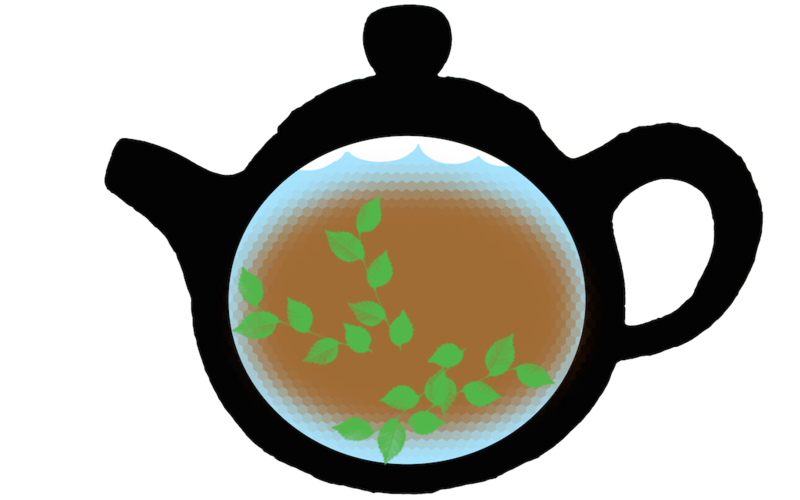 Third, although a good amount of leaves should be used, be careful to leave space for the tea to unfurl and move about. 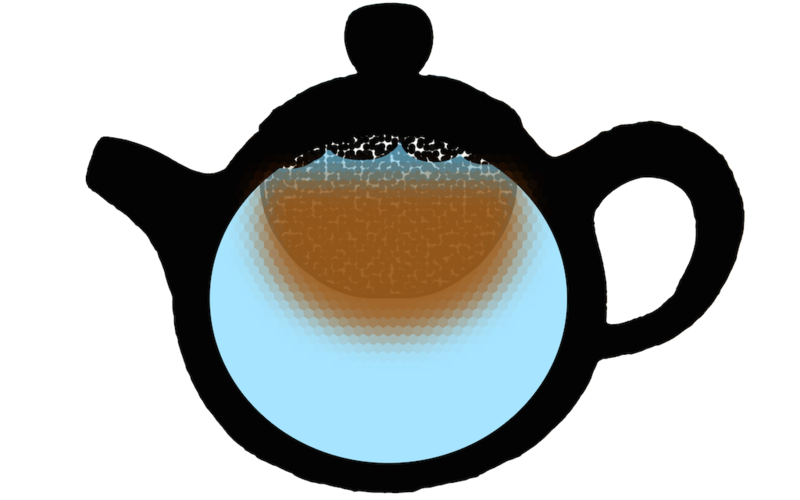 Without movement, the tea may taste stagnant and the flavors will be inconsistent. This may take some trial and error, but remember that you can always add or remove a few leaves as you brew! 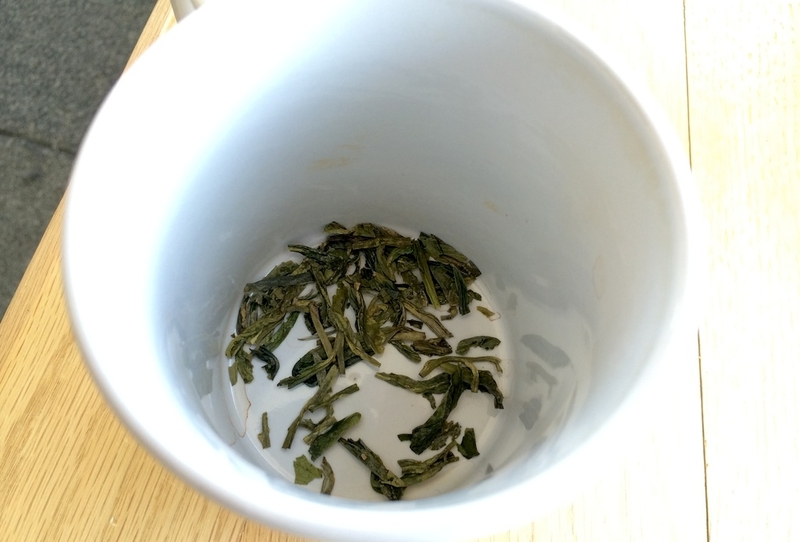 I always have this problem with tightly rolled oolongs. They can grow to more than three times their size! Fourth, take care to steep the leaves only for a very short time, at least for the first few infusions: perhaps five or ten seconds. Sometimes these are called “instant” infusions. 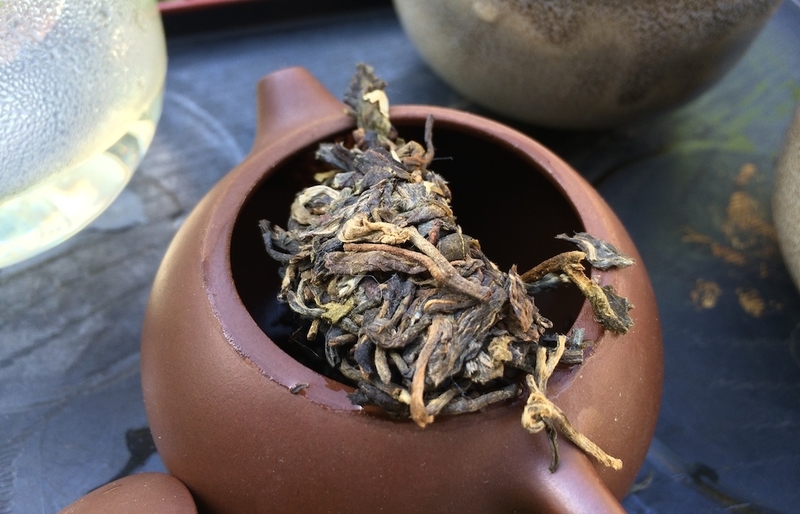 Don’t be disappointed if your first infusion is quite light; this is often the case with puer or a rolled oolong. 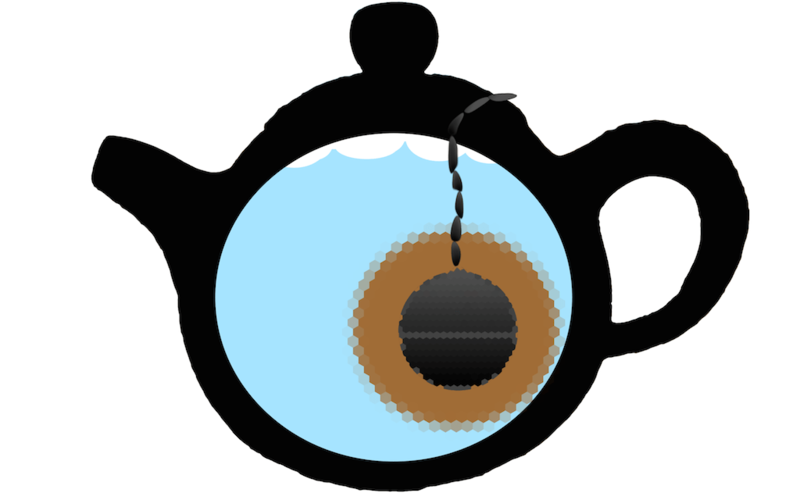 The tea needs to hydrate and release its oils. In this case, you may pour out your first infusion as a “rinse” or simply add more time. 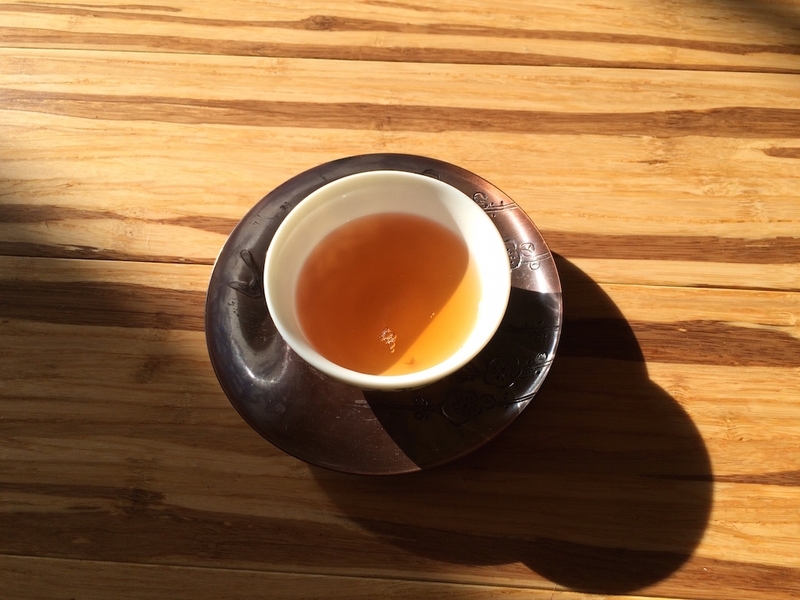 It is often said of oolongs that the third infusion is the best. Lastly, gongfu of any kind is a matter of experience and mindfulness. Relax! There are no rules. When tasting, remember to use all your senses. What is the sound of the tea pouring? What is its texture on the tongue? What does the aroma bring to mind? In my experience, the results won’t ever be the same twice. 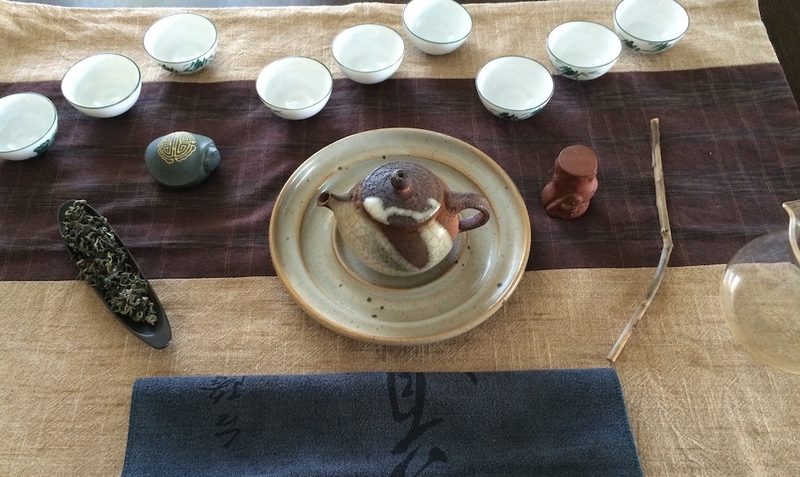 Although you may not make gongfu cha for the ceremony, you may find that by practicing these steps that the tea ceremony finds you. 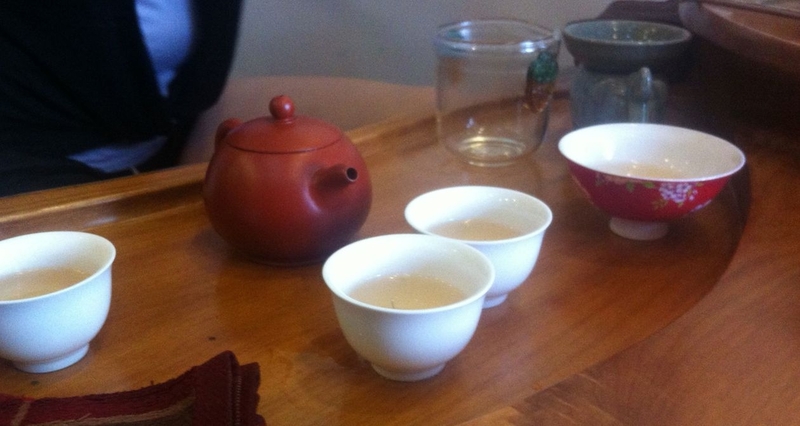 This entry was posted in Method and tagged gongfu cha, infusion, kung fu, tea preparation on January 9, 2014 by payton.